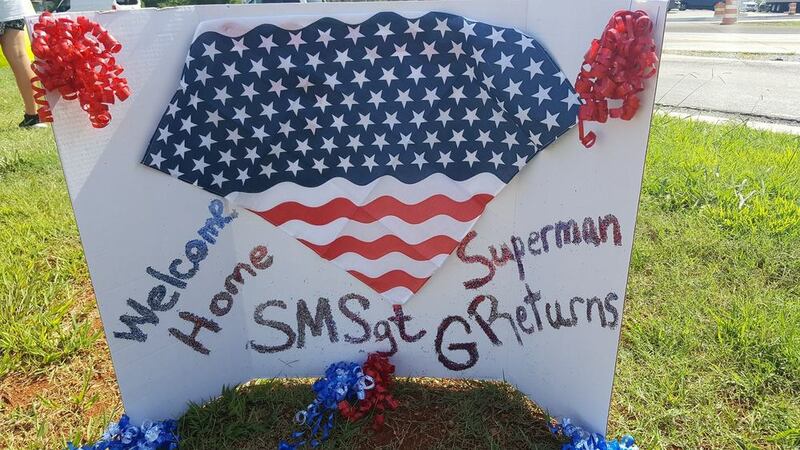 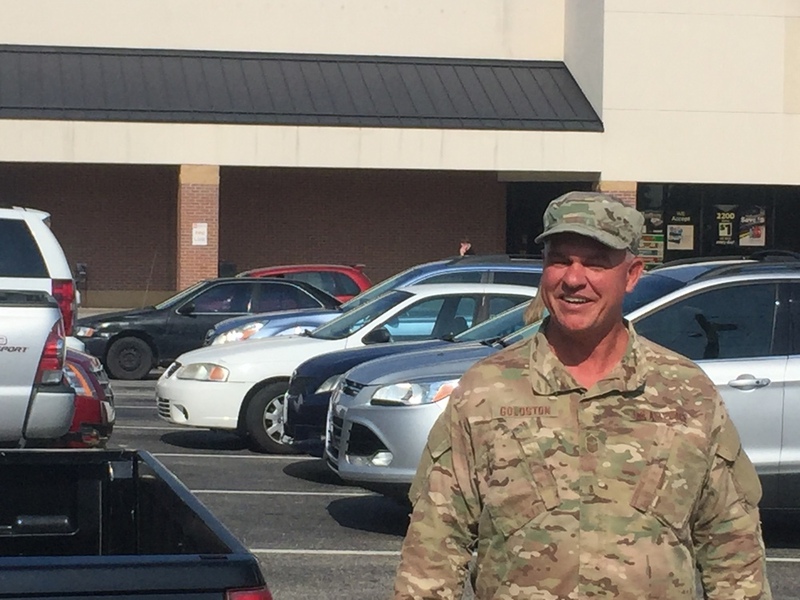 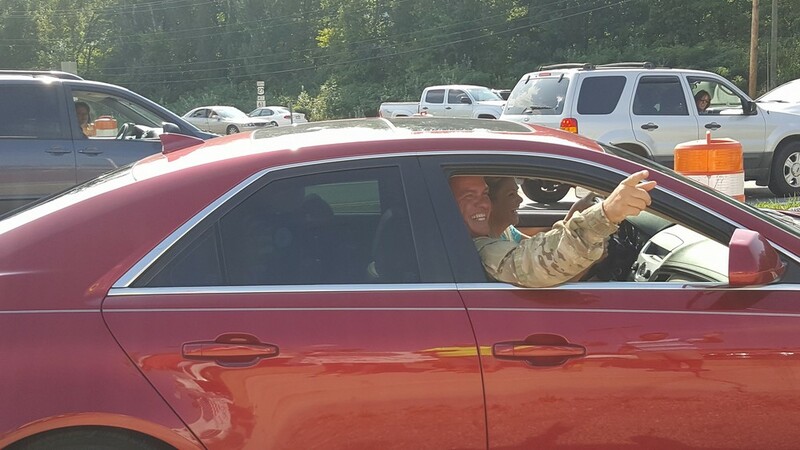 Today we welcomed home one of our own, SMSgt. 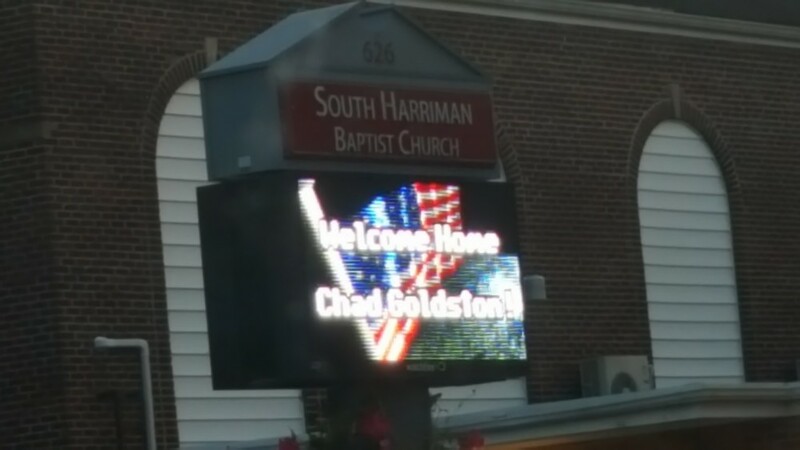 Chad Goldston. 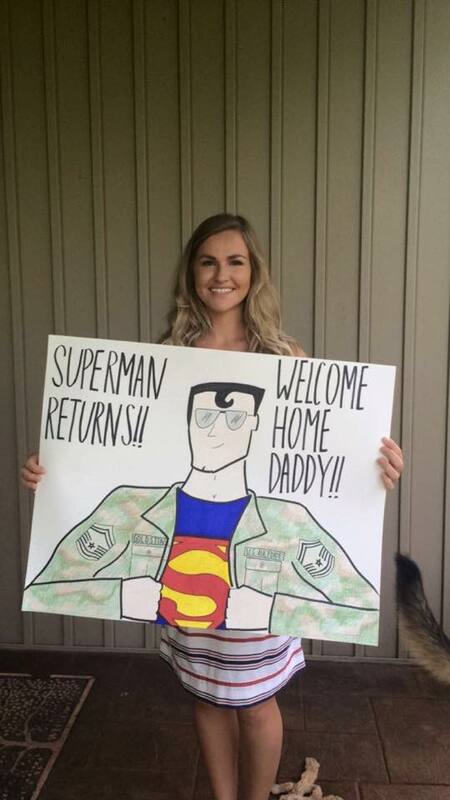 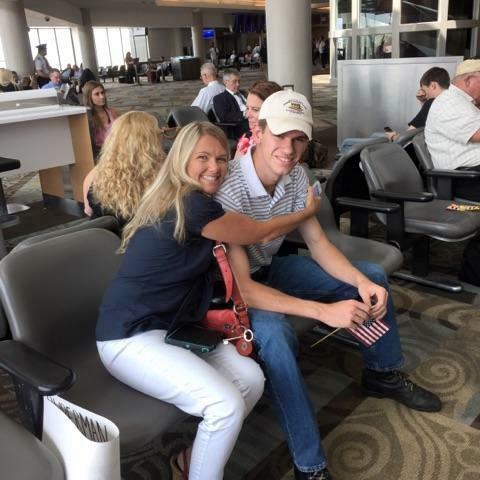 Thank you for your service, and we are glad to have you home! 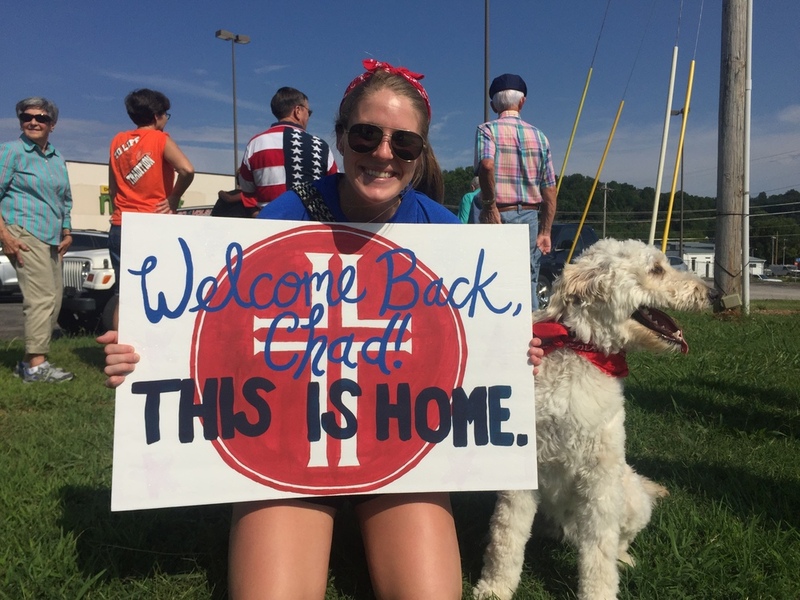 See the Homecoming video below!